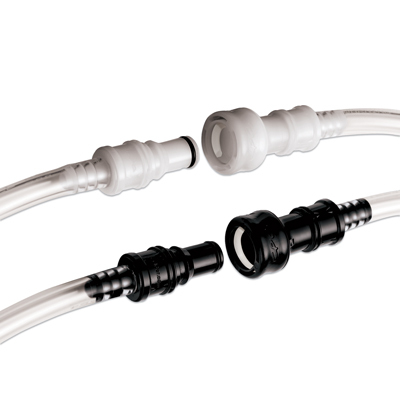 BreakAway™ Series | U.S. 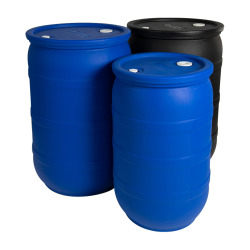 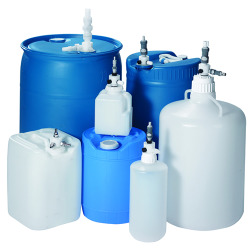 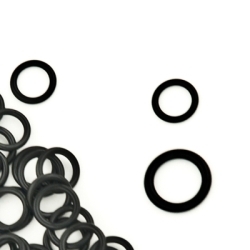 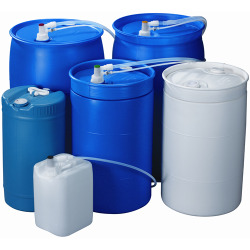 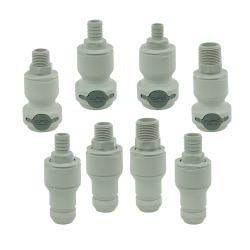 Plastic Corp.
BreakAway® Series couplings provide safe and easy fluid transfer with protection from costly product loss and equipment damage. 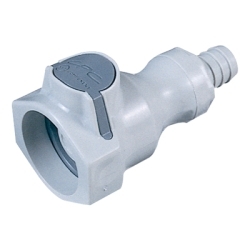 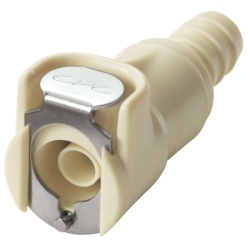 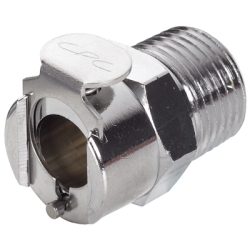 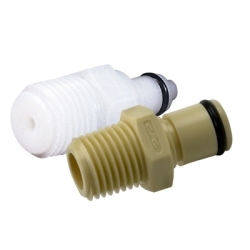 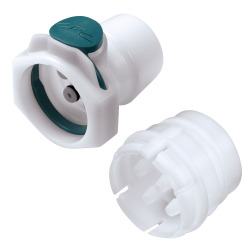 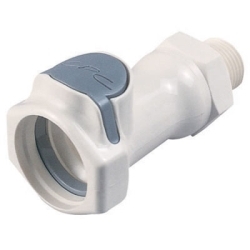 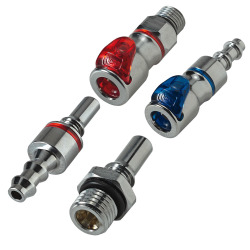 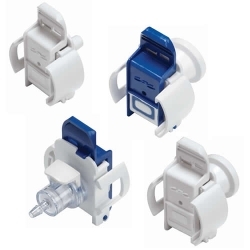 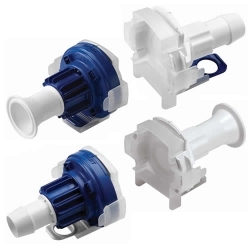 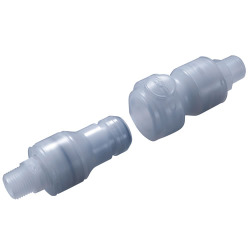 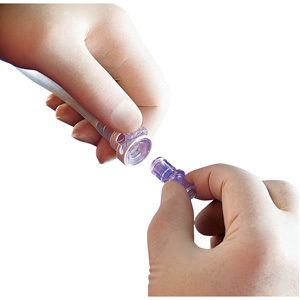 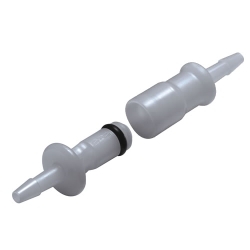 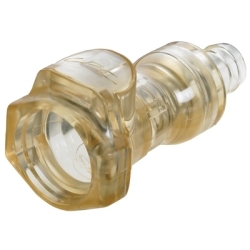 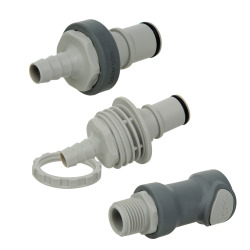 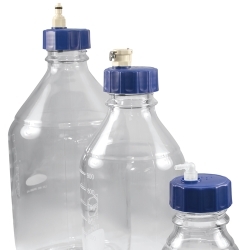 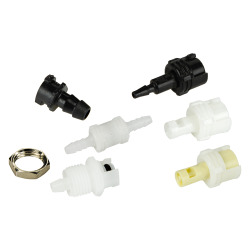 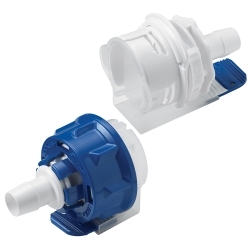 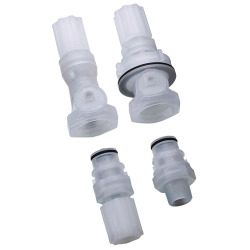 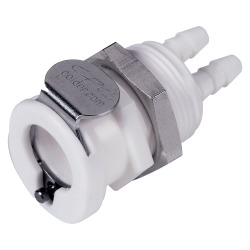 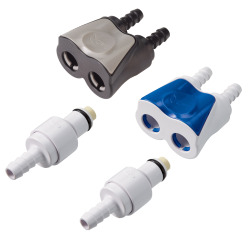 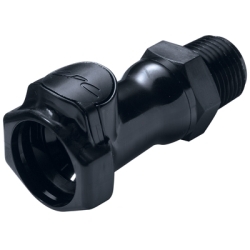 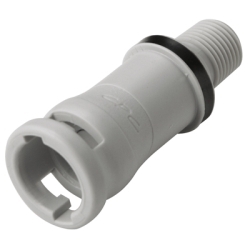 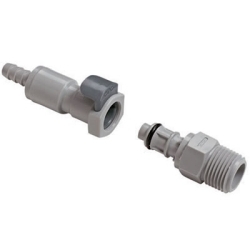 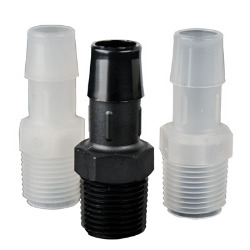 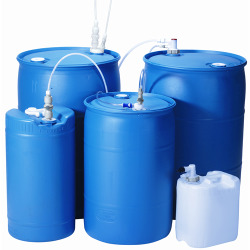 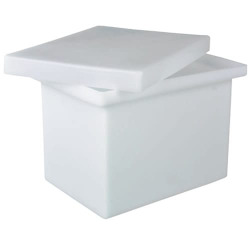 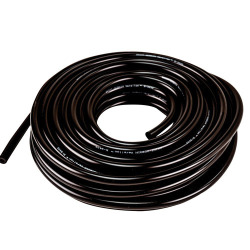 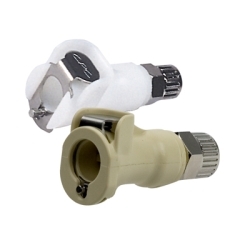 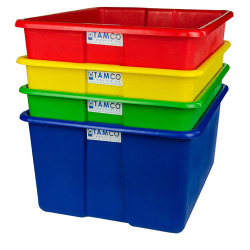 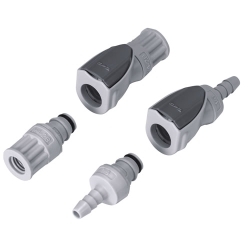 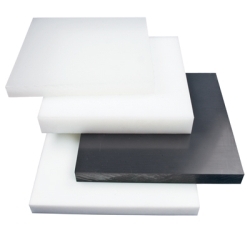 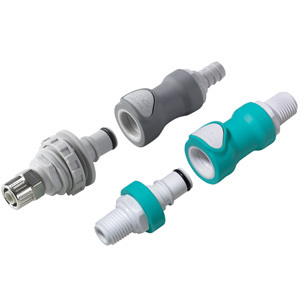 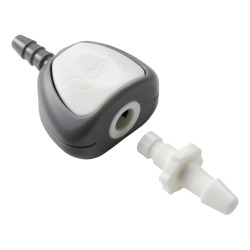 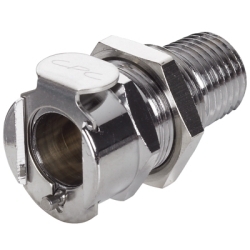 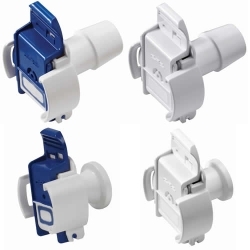 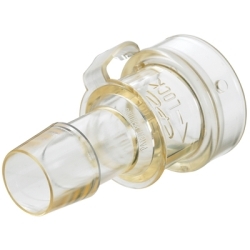 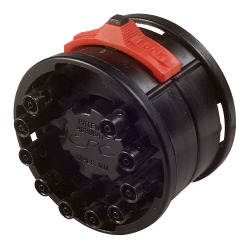 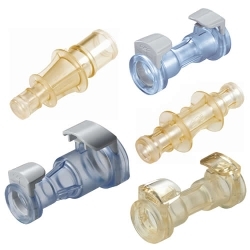 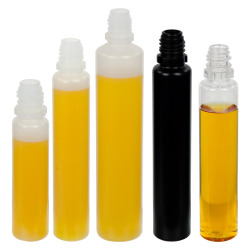 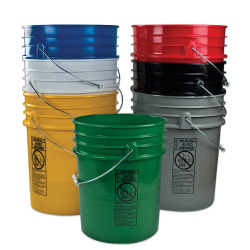 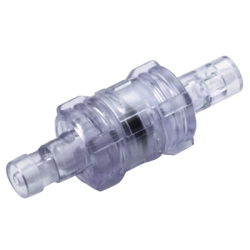 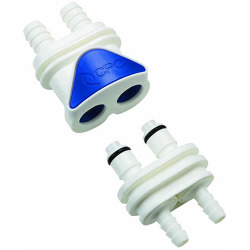 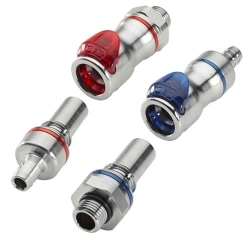 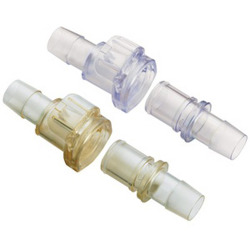 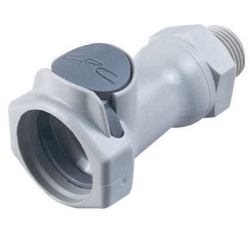 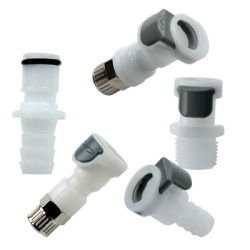 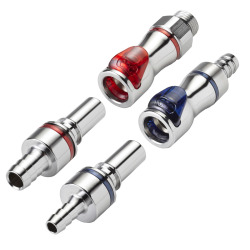 These high quality, leak-free connectors are designed to disconnect when pull force is applied without depressing a latching mechanism, allowing users to make a clean, fast and easy break at critical moments.